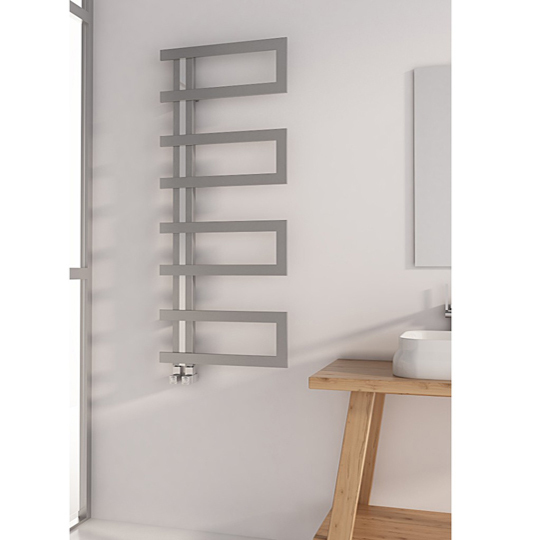 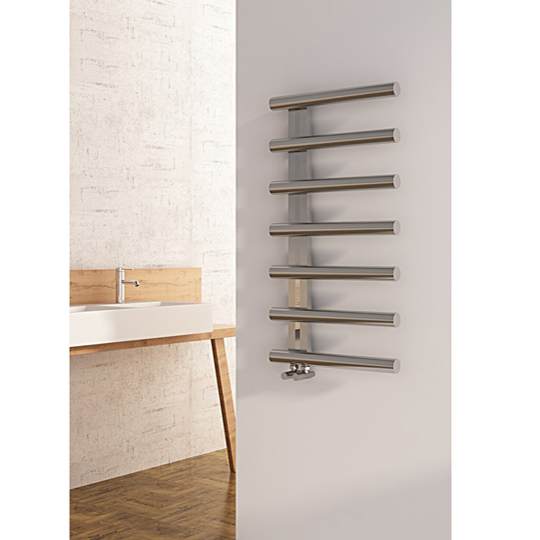 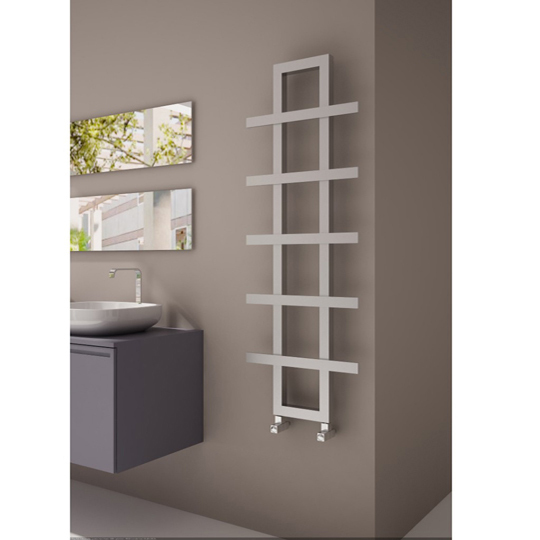 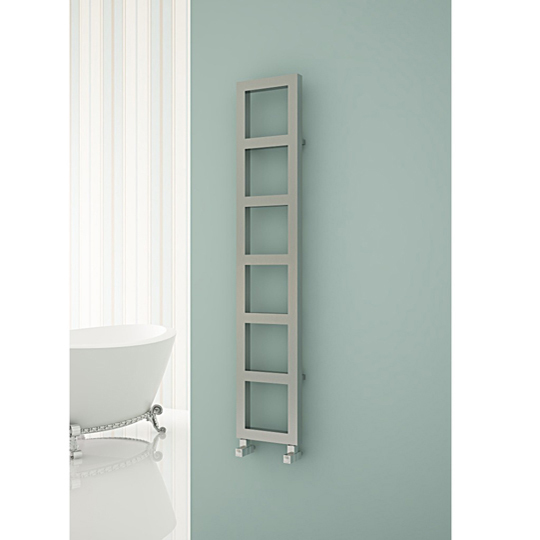 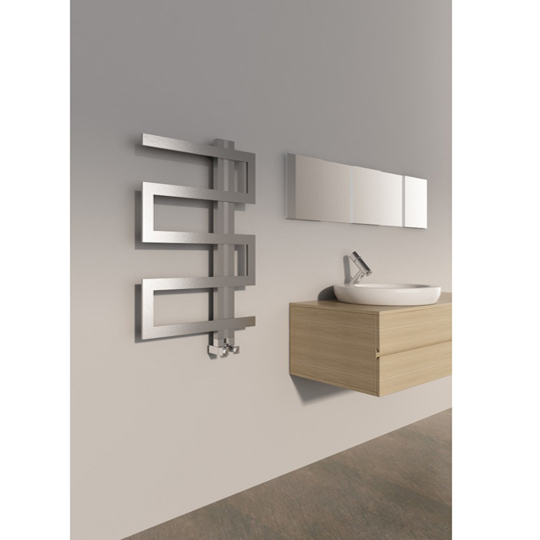 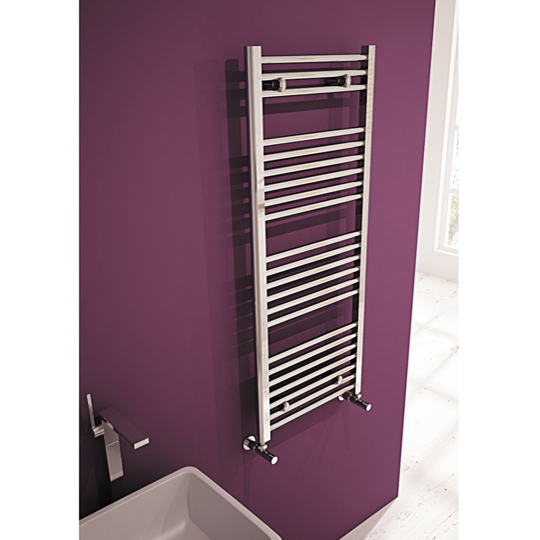 Giving the wonderful effect of stacked boxes, the Carisa Talent Vertical Stainless Steel Radiator is a well designed addition to your modern home. 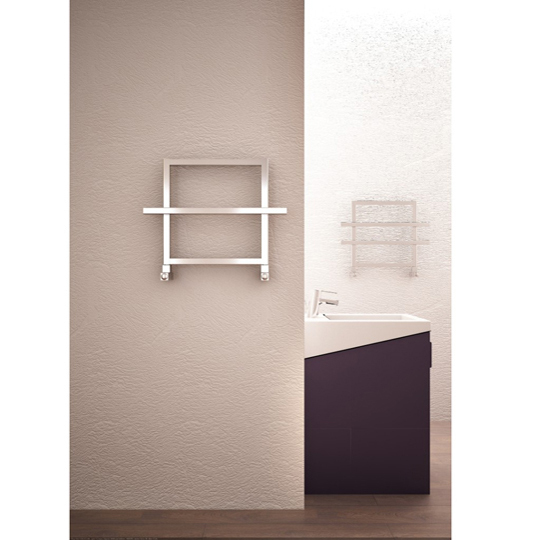 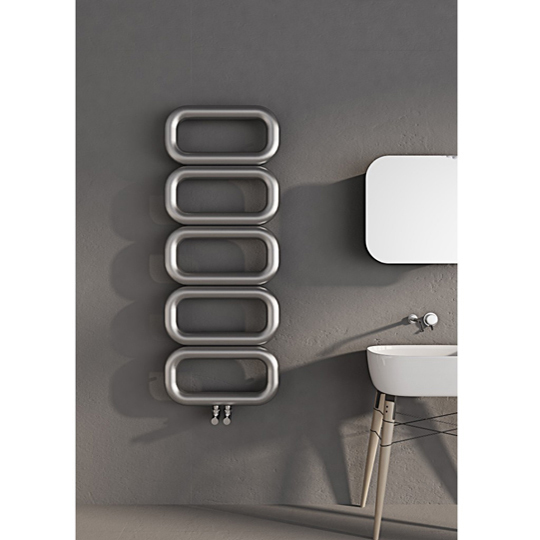 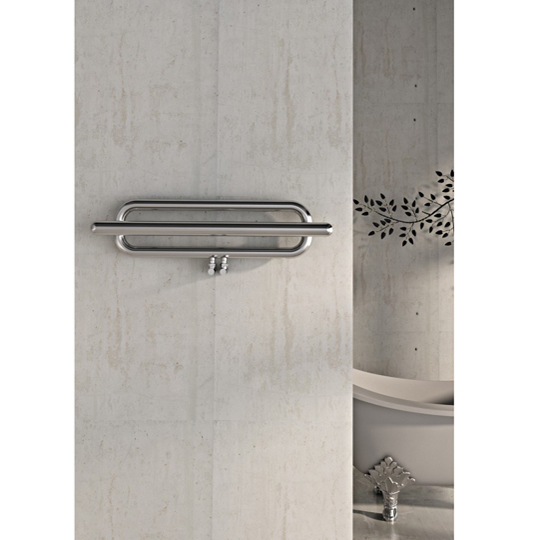 A meaningful, engaging and easy to use set of products in a world full of innovations with no depth, Carisa Radiators breaks the wheel of everyday conventions and delivers in esteemed fashion. 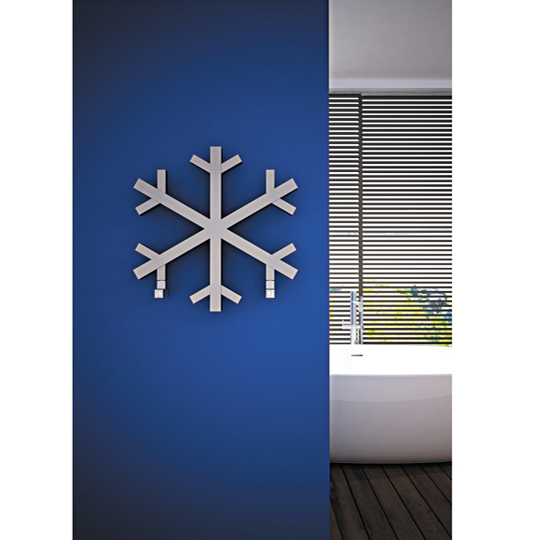 Producing and crafting some of the most prestigious radiators in the industry and all orientated around efficiency, sustainability and the prosperous impact it has upon your life, turning your living spaces into one of increased comfort and relaxation. 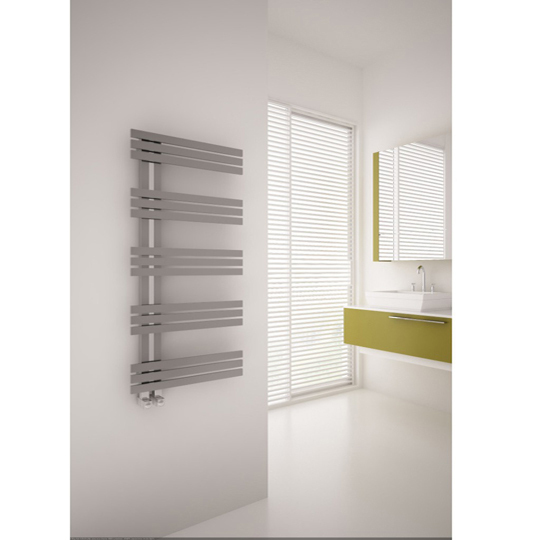 If a high quality build and durable construction interests you alongside exquisite aesthetics, Carisa Radiators are your first choice!